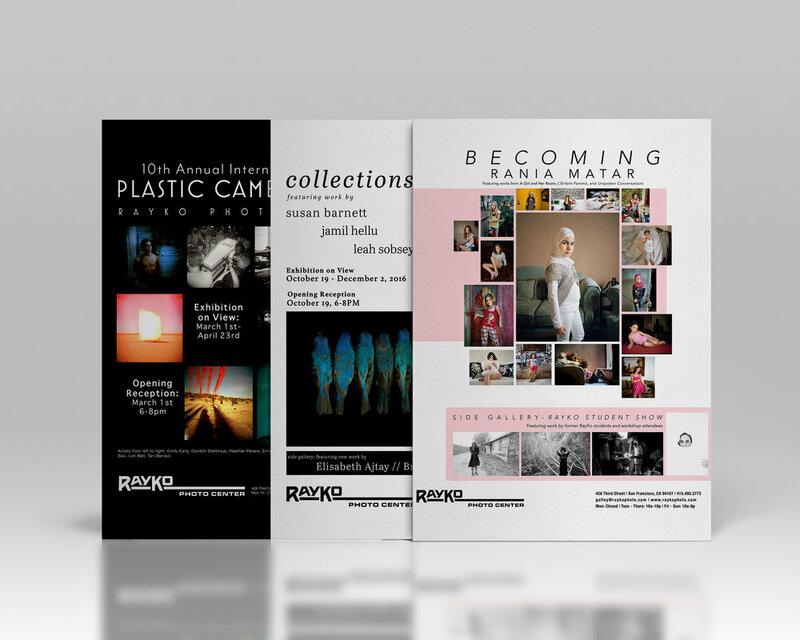 Created promotional materials including print and web assets for RayKo Photo Center's Gallery for the Fall of 2016. This included maintaining the gallery web pages and managing digital assets for production across multiple platforms. 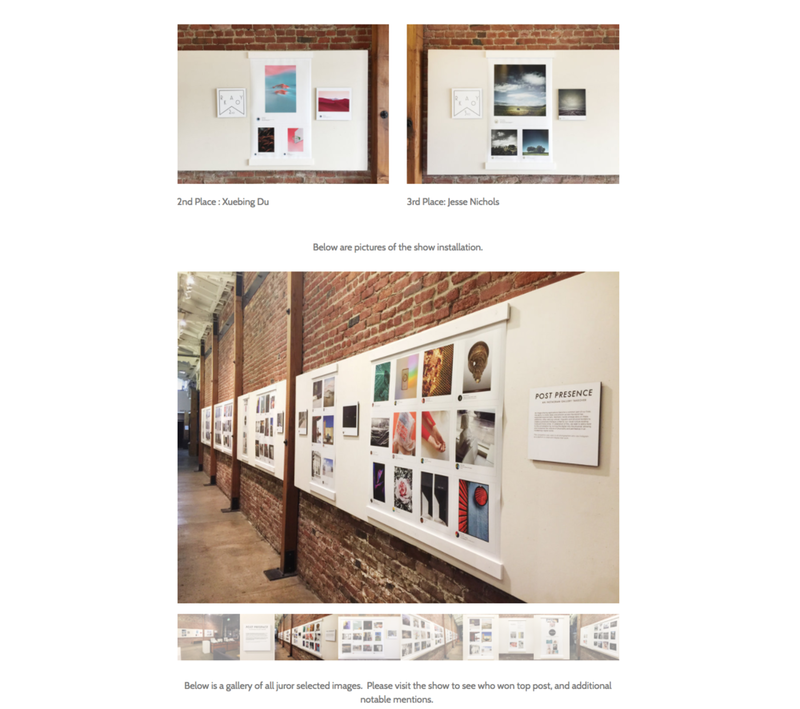 Created template and layout for print production of "Post-Presence". Contributed intake and coordination, print production, and installation.